In November 2004, Betsy Ball and Bill Mann began renovations and new construction on a small barn for Betsy's personal horses and resale projects. 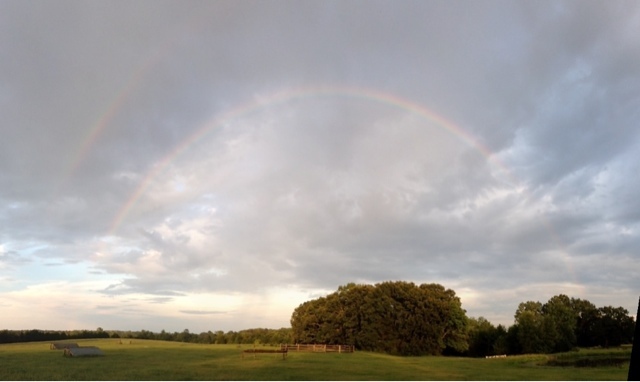 Redbud Farm has since grown into a full service eventing facility and is continuing to expand. Are you interested in joining Redbud Farm and our current sponsors on our journey to the top of the sport? 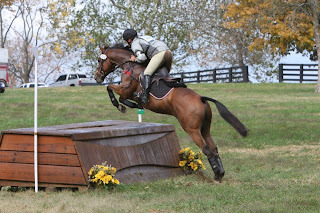 Redbud farm is actively looking for sponsors who would like to share our success. We encourage anyone interested to contact us. 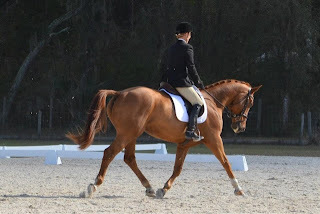 Redbud Farm Equestrian offers lessons, training, and sales in a variety of English disciplines and skill levels. Whether you are looking to be in a complete training program or just beginning, there is a place for you at Redbud. Redbud Farm is doing some very exciting things. We're traveling all over the south east and east coast competing and participating in clinics. 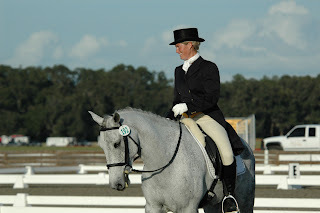 We also hold clinics, camps, and schooling shows at the farm. Follow our blog for regular updates.